The Capital Teach-In will be held Wednesday, Aug. 7 at George Washington University in Washington, D.C. It is sponsored by the Scholastic Journalism Division of the Association for Education in Journalism and Mass Communication. 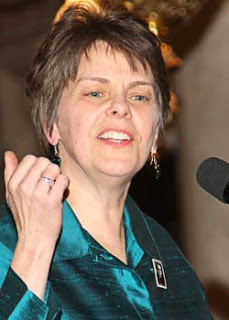 Heading this year’s instructors are Mary Beth Tinker, Frank LoMonte and Ellen Austin. Tinker was one of the plaintiffs in the landmark Supreme Court case Tinker v. Des Moines (1969); LoMonte serves as executive director of the Student Press Law Center; and Austin was the 2012 Dow Jones Newspaper Fund Teacher of the Year. Research to be presented during Scholastic Journalism Division sessions at the AEJMC Conference in Washington, D.C., in August again focuses on the most pressing social, historical and digital media-oriented issues in scholastic and collegiate journalism education. 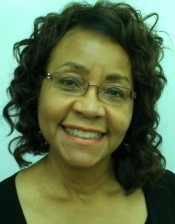 A faculty member at North Carolina A&T State University is this year’s recipient of the AEJMC Robert P. Knight Multicultural Recruitment Award. Linda Florence Callahan, Ph.D., was selected to receive the award because she is a strong advocate for diversity in journalism. She has encouraged, advised, and supported under-represented students in journalism for more than three decades at five different universities. You are currently browsing the The First Amendment Blog blog archives for June, 2013.